Japan is a very interesting country and one that all geeks should visit. It's got everything a geek can ask for, from anime to out of this world gadgets and giant robot tourist spots there really isn't anything you can't find in Japan. So what else do we know about this great country? 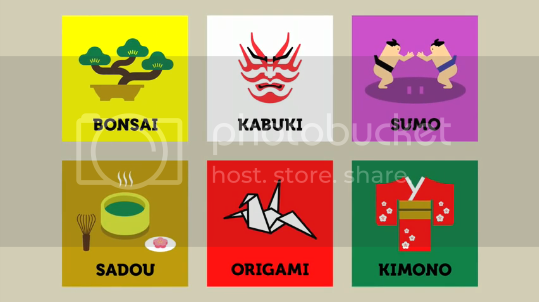 I found this great info-graphic video made by a Japanese student named Kenichi Tanaka which he says aims to raise awareness about what happens in Japan from a foreigner's point of view. Check out the video after the break and you'll learn more about this diverse country as well as some facts about the wonderful and sometimes dark world we live in.